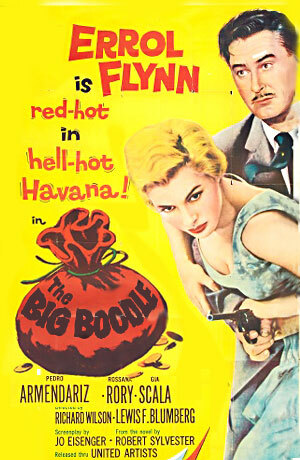 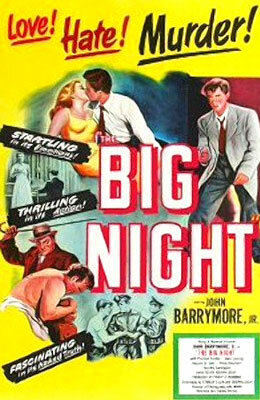 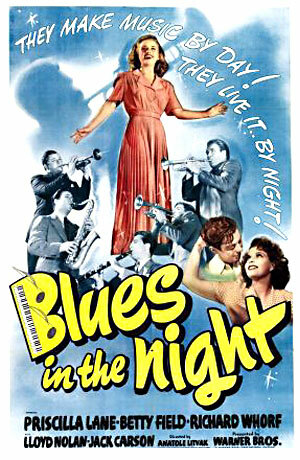 Big Boodle, The 1957 Monteflor Inc.
Blues In The Night 1941 Warner Bros. 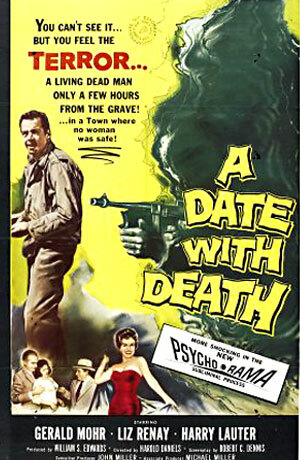 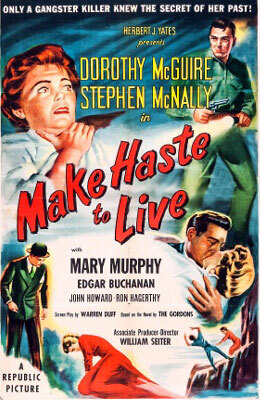 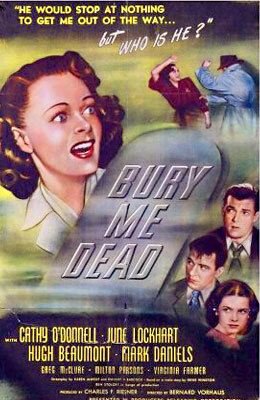 Bury Me Dead 1947 Producers Releasing Corp.
Couch, The 1962 Warner Bros.
Crime By Night 1944 Warner Bros. 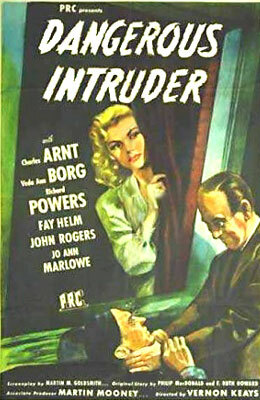 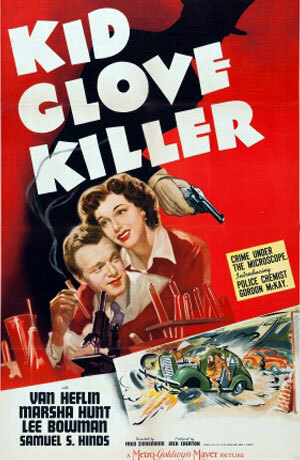 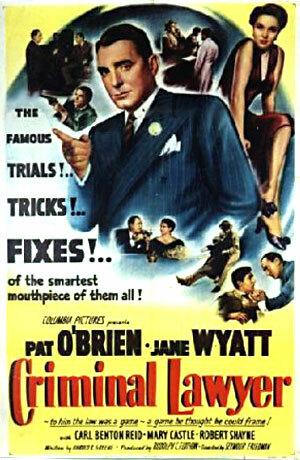 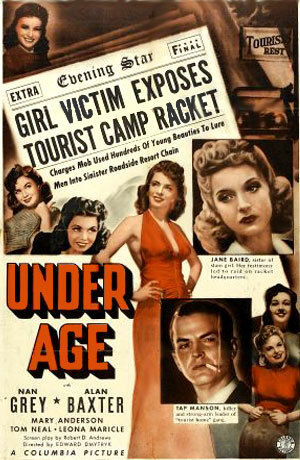 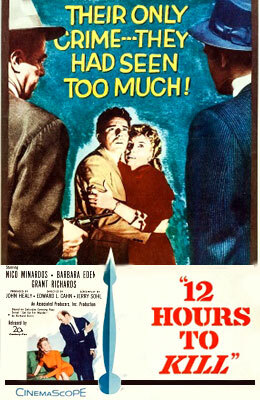 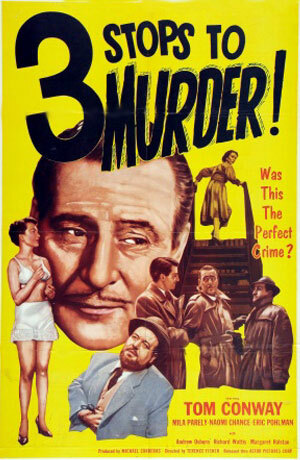 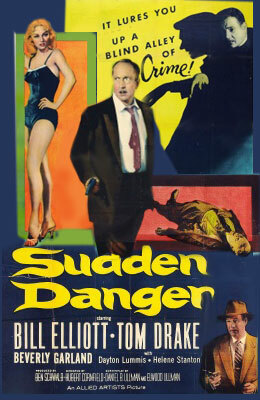 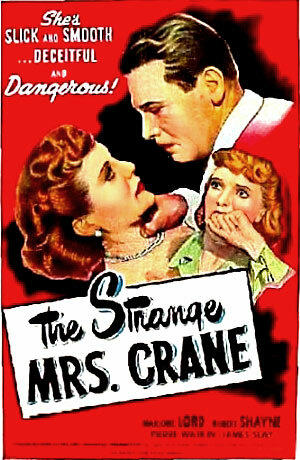 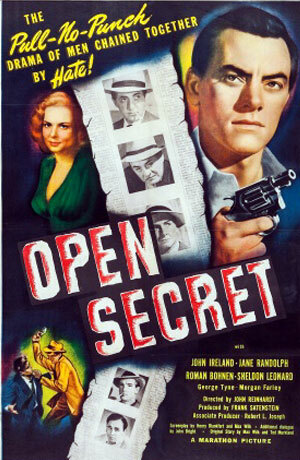 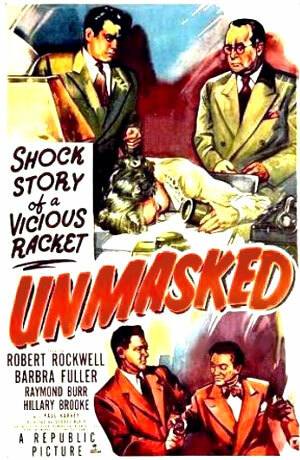 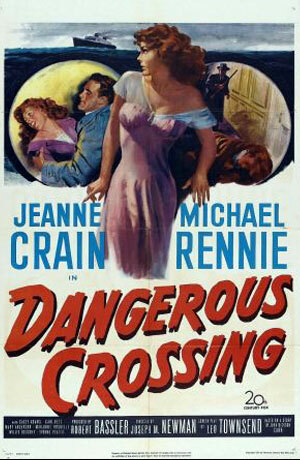 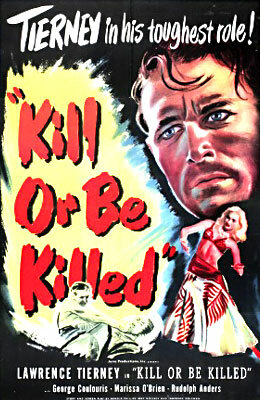 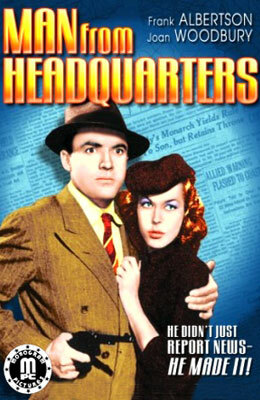 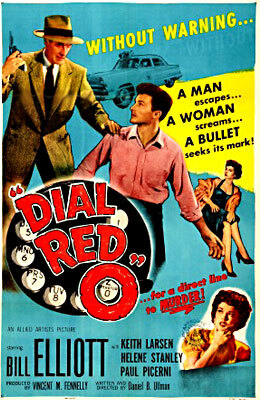 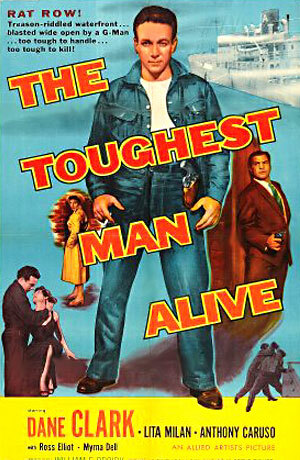 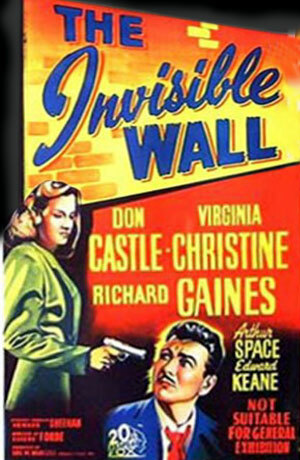 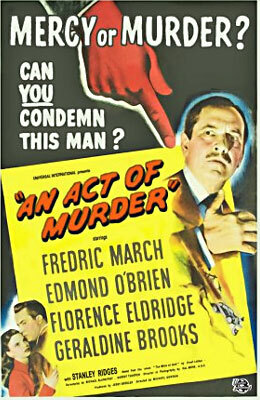 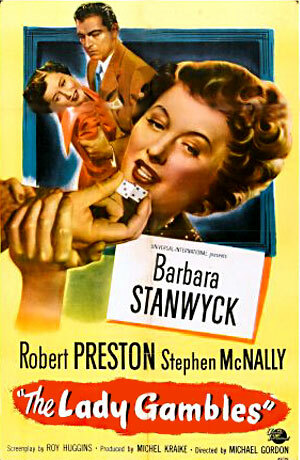 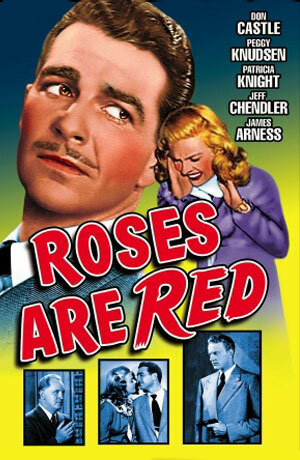 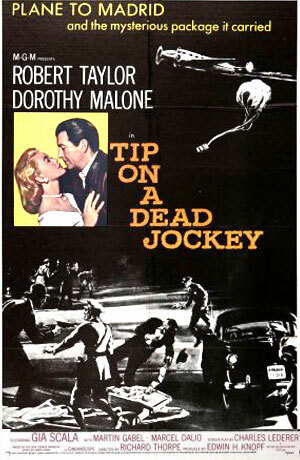 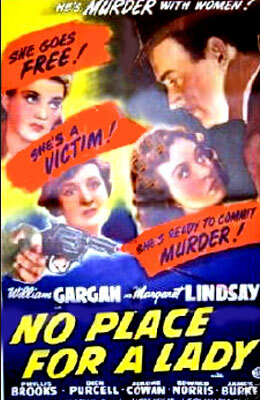 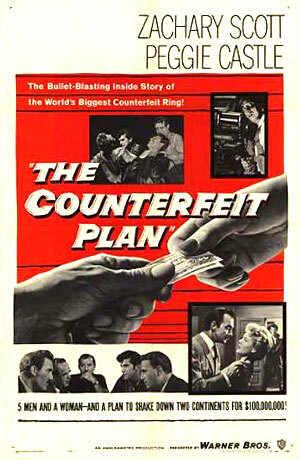 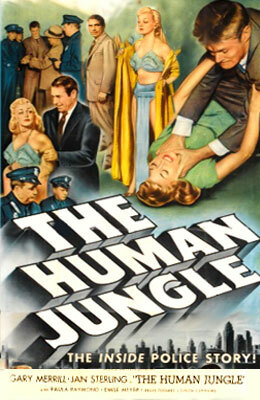 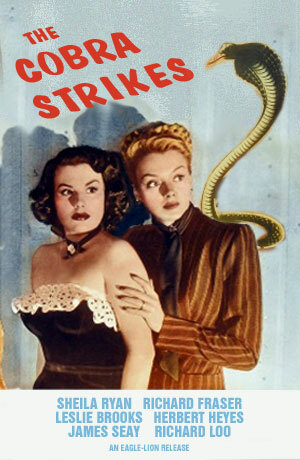 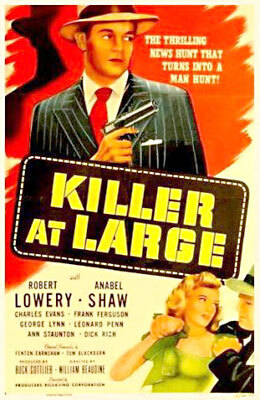 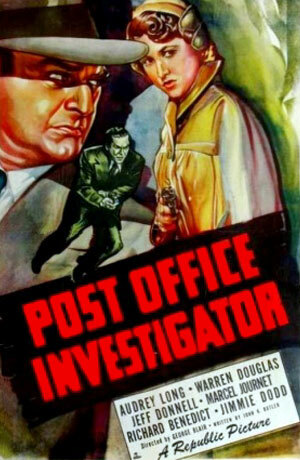 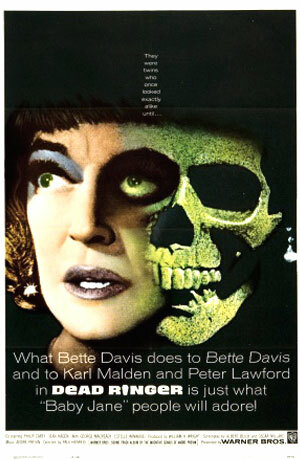 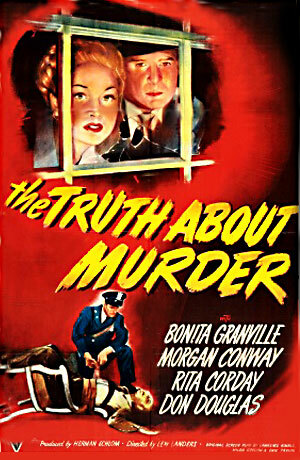 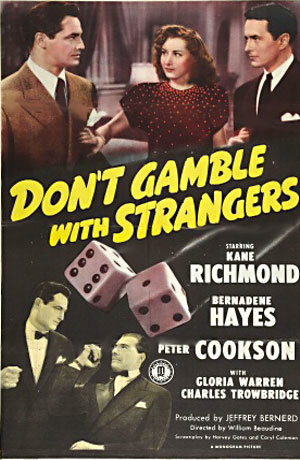 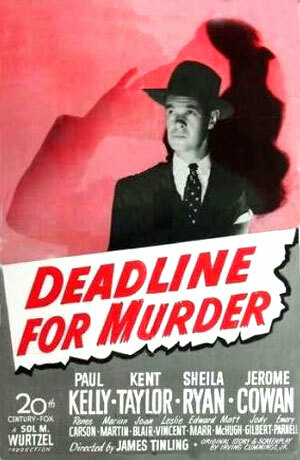 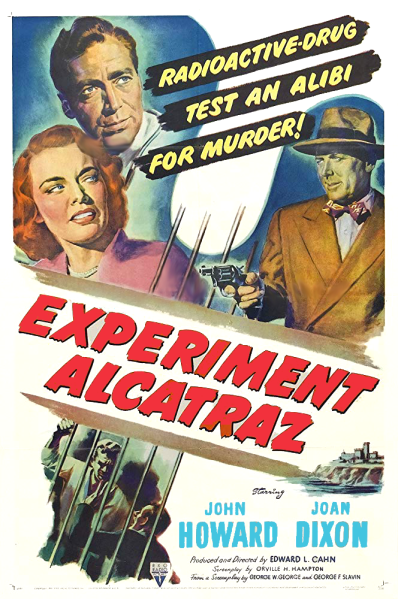 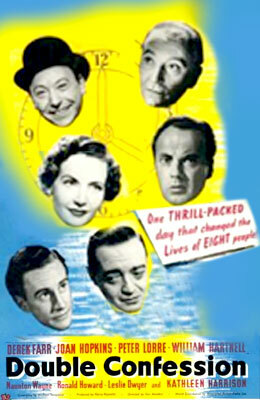 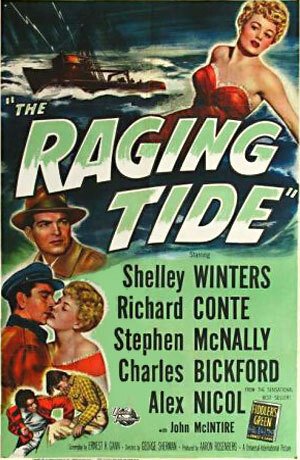 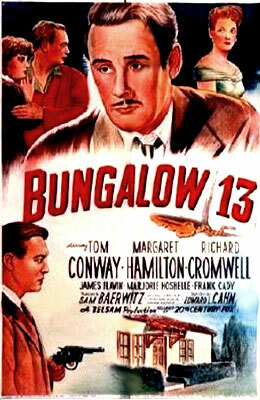 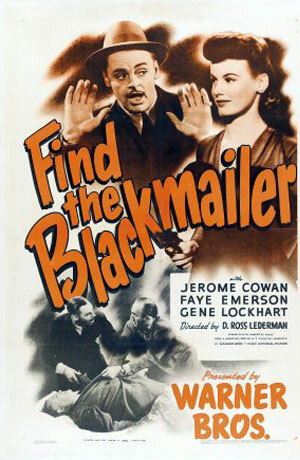 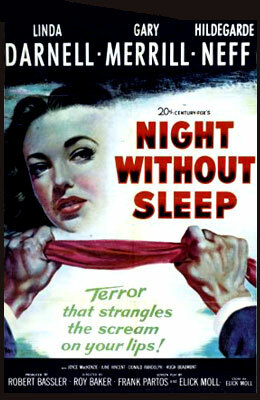 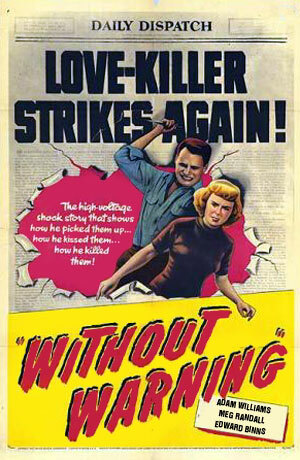 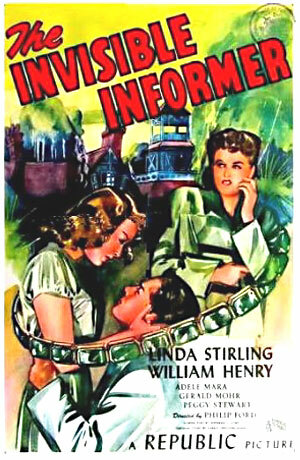 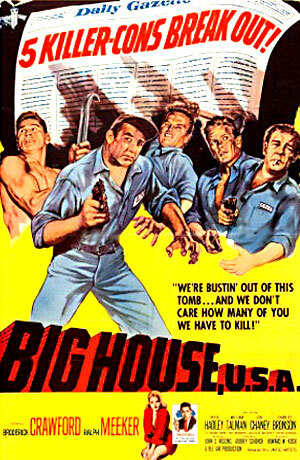 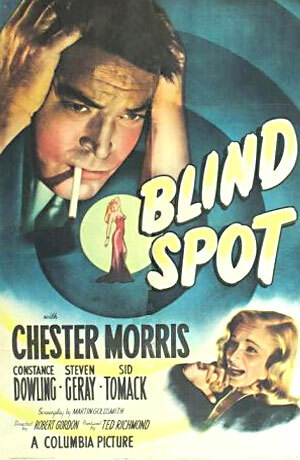 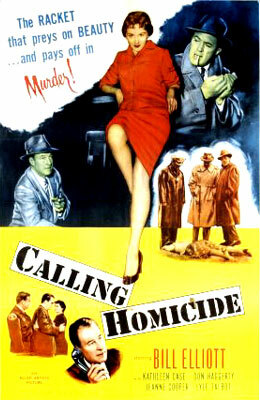 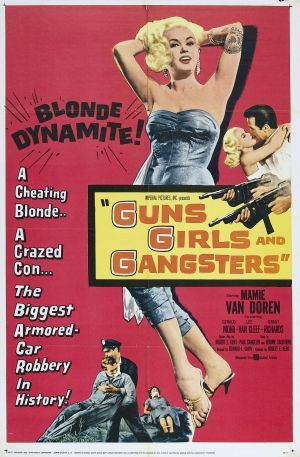 Dangerous Intruder 1945 Producers Releasing Corp.
Dead Ringer 1964 Warner Bros.
Find The Blackmailer 1943 Warner Bros. 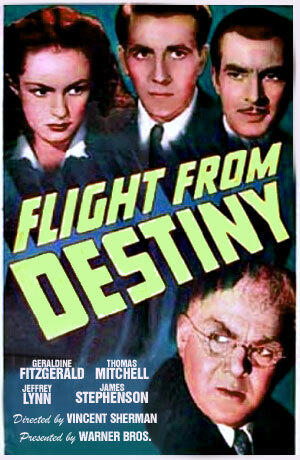 Flight From Destiny 1941 Warner Bros.
Payoff, The 1943 Producers Releasing Corp. 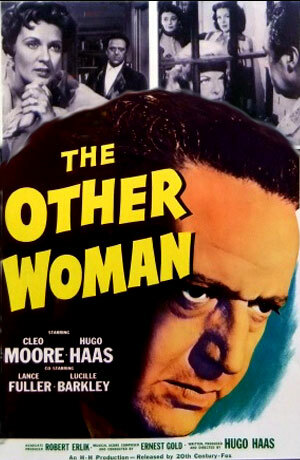 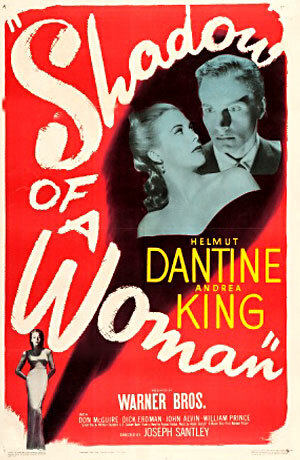 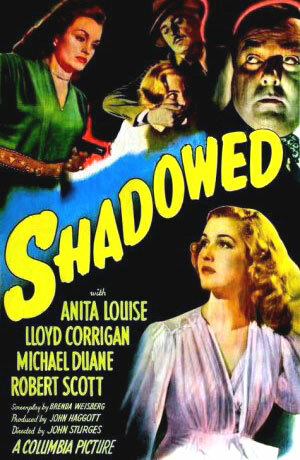 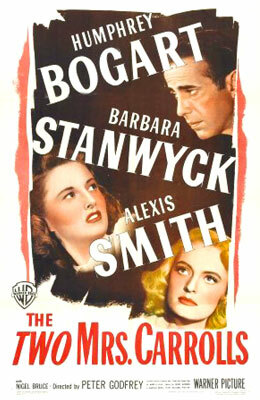 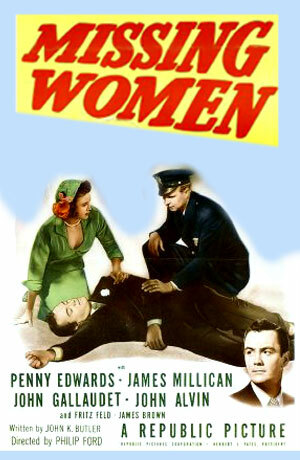 Shadow Of A Woman 1946 Warner Bros. 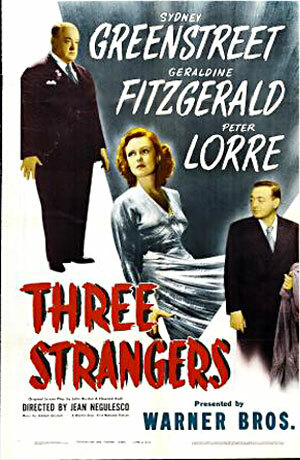 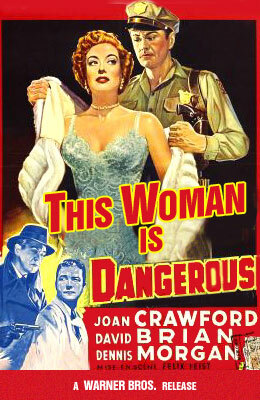 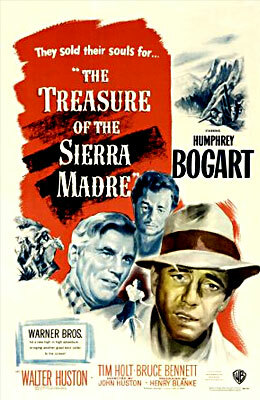 This Woman Is Dangerous 1952 Warner Bros.
Three Strangers 1946 Warner Bros.
Treasure Of The Sierra Madre 1948 Warner Bros.
Two Mrs. Carrolls, The 1946 Warner Bros.
* British production with American lead actor distributed in U.S. 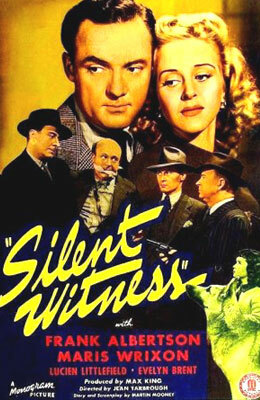 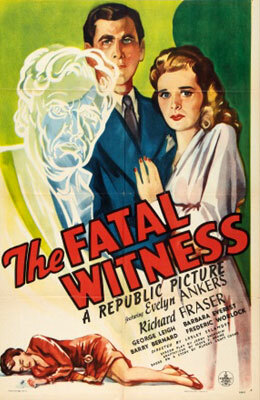 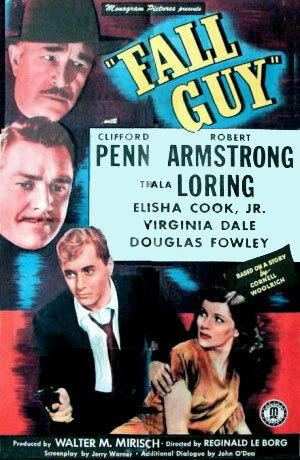 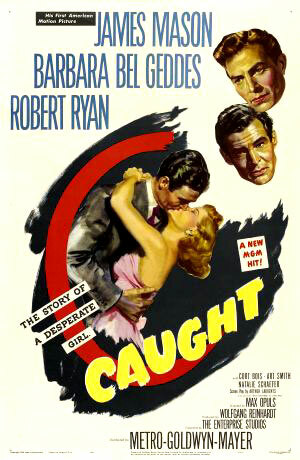 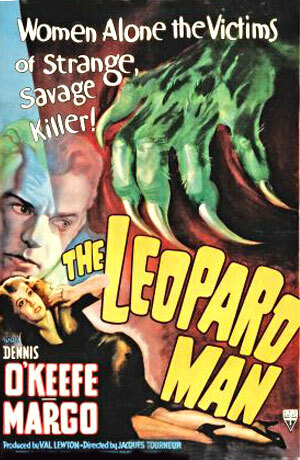 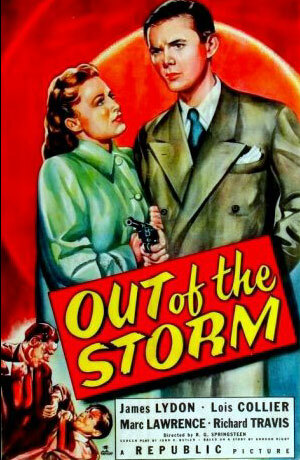 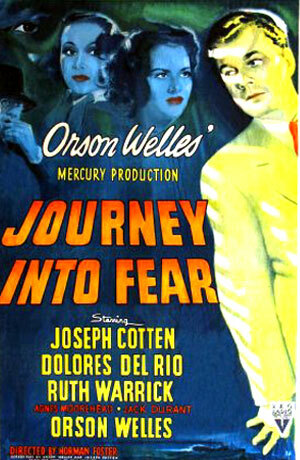 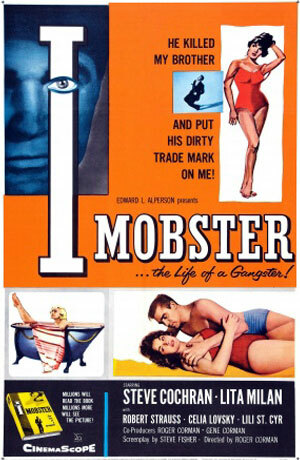 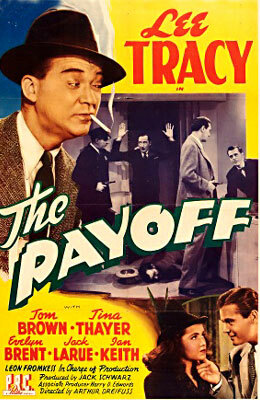 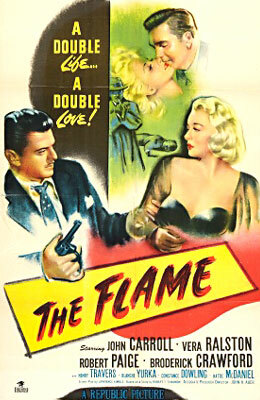 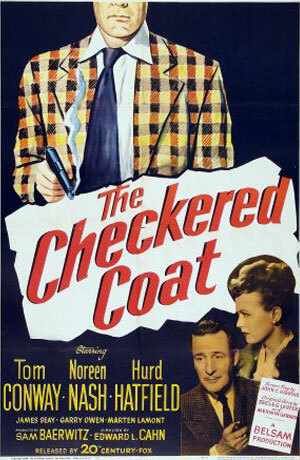 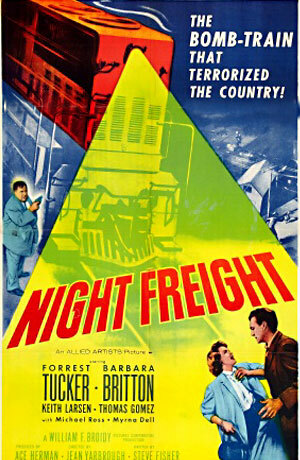 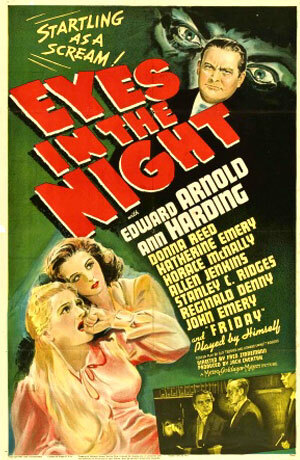 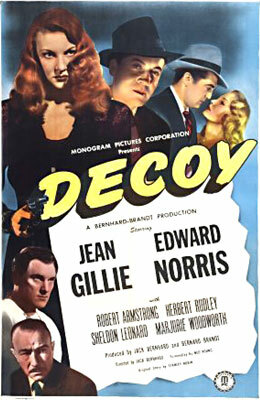 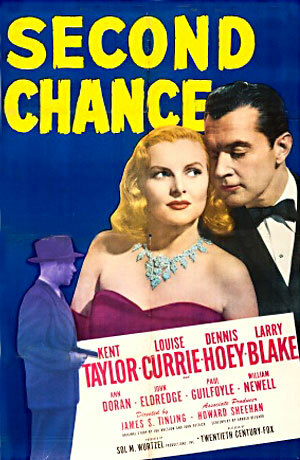 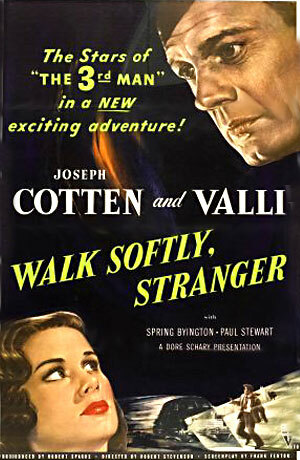 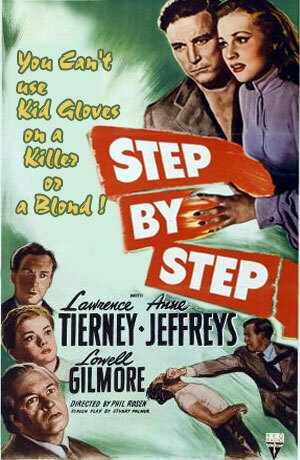 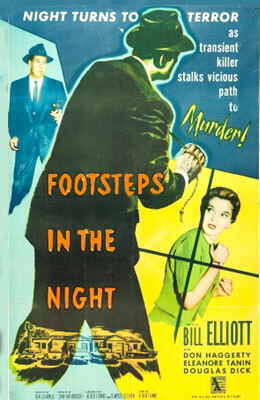 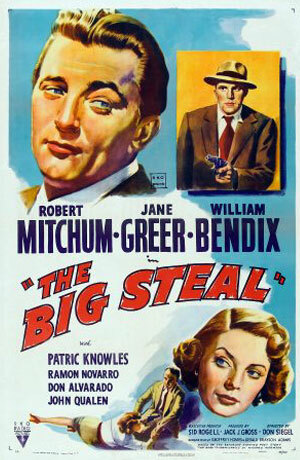 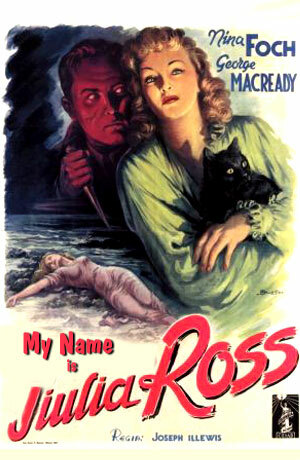 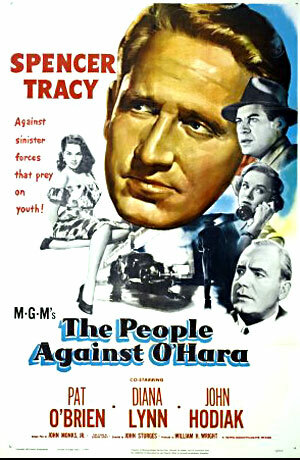 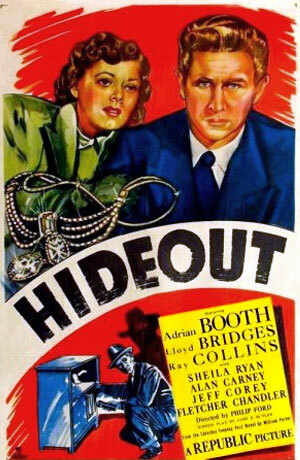 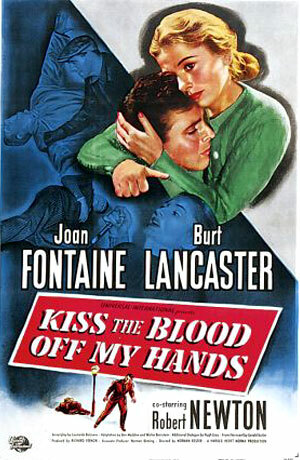 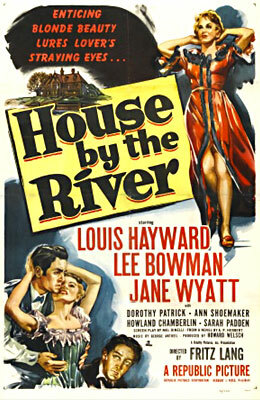 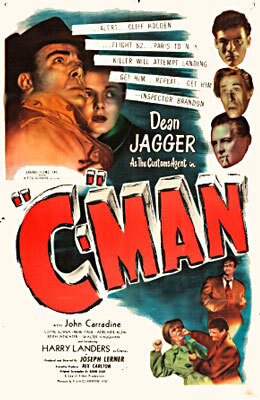 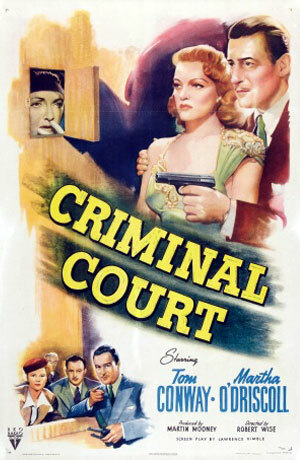 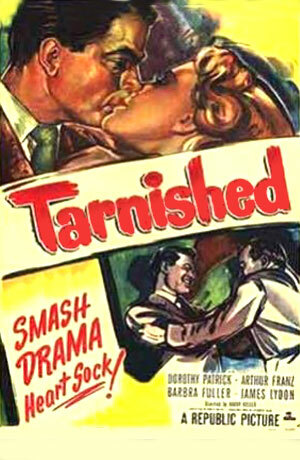 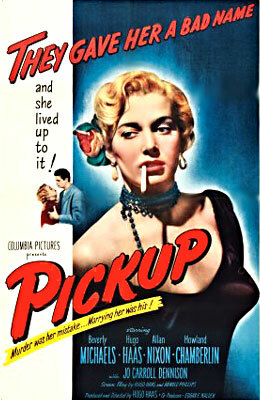 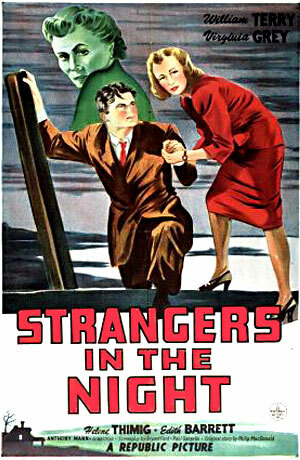 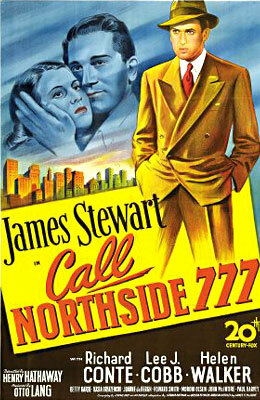 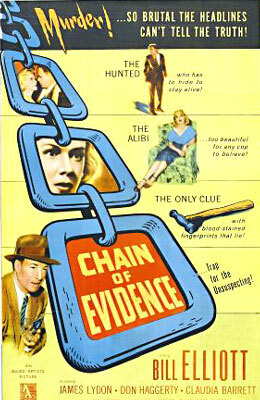 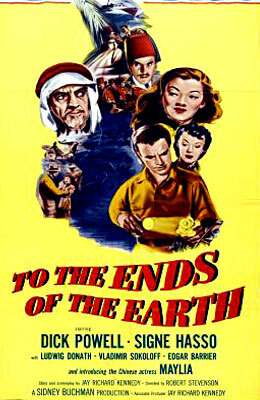 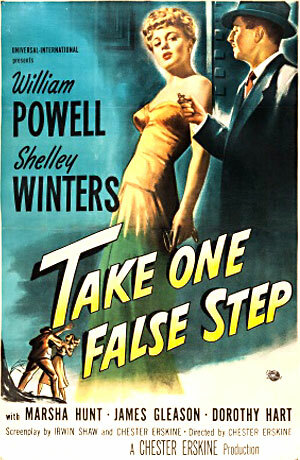 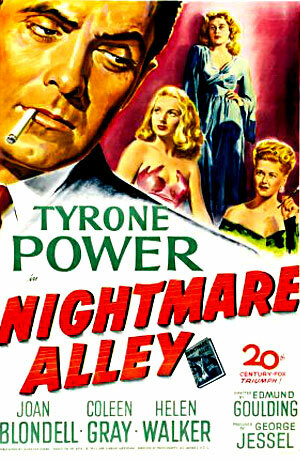 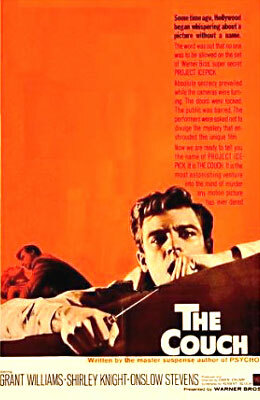 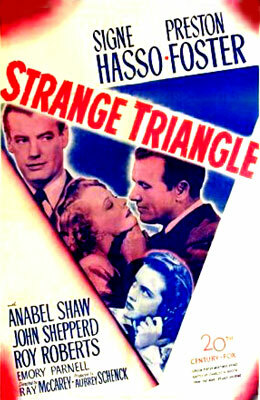 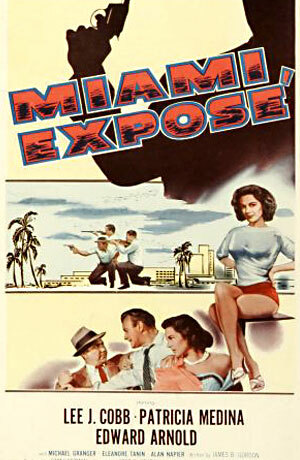 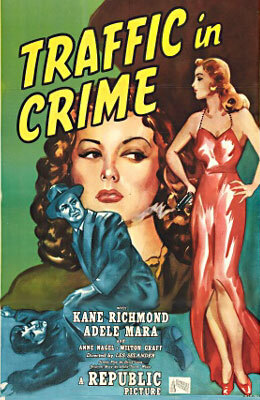 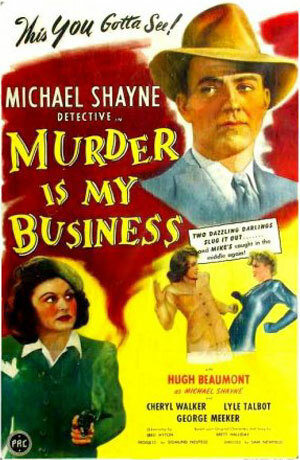 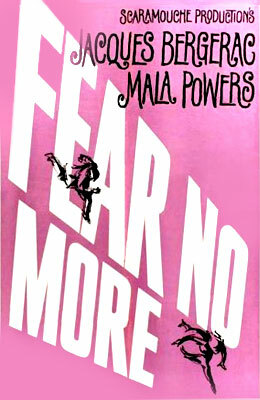 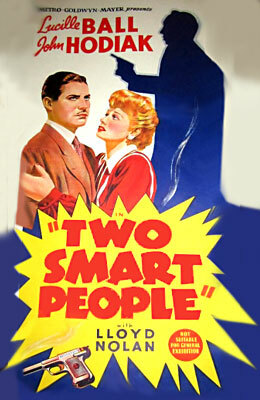 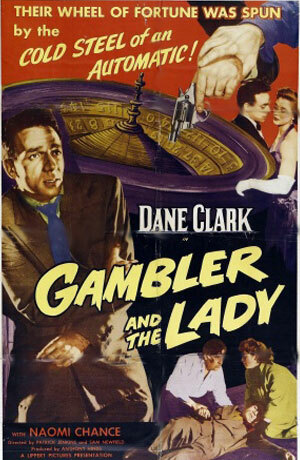 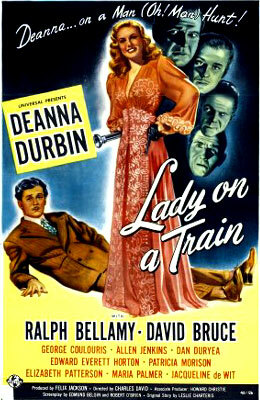 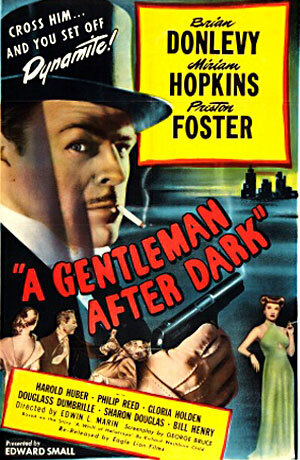 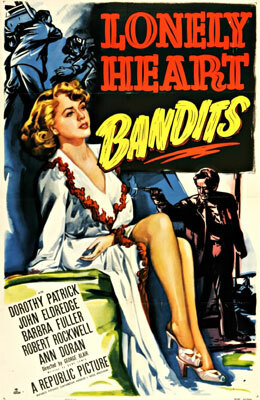 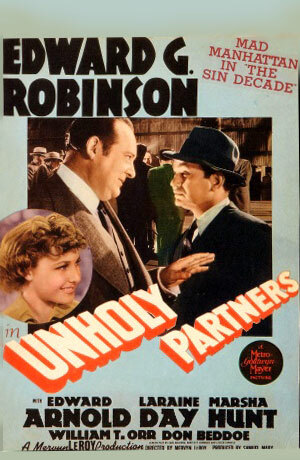 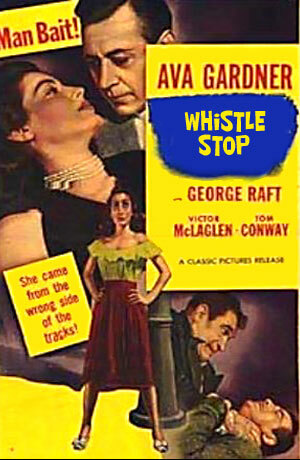 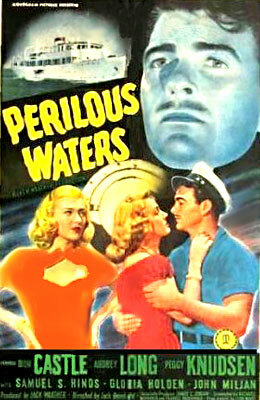 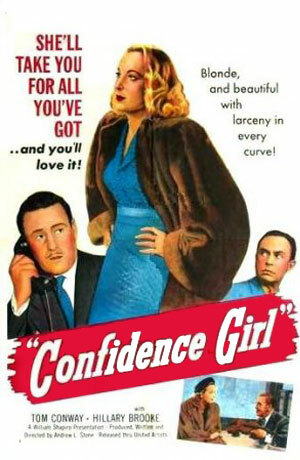 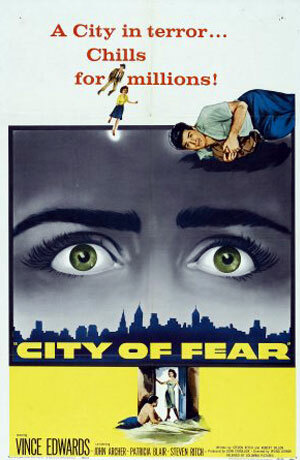 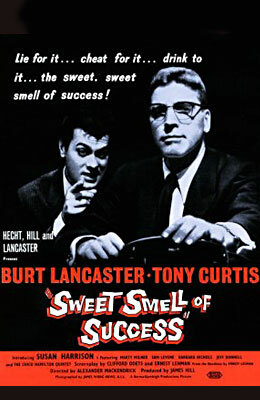 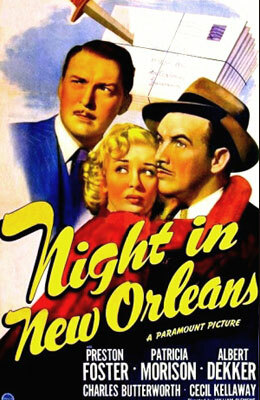 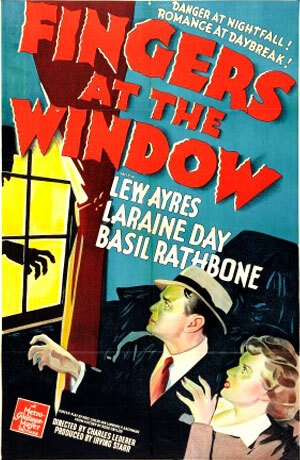 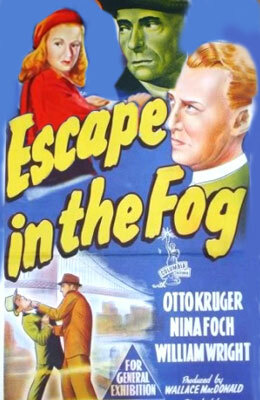 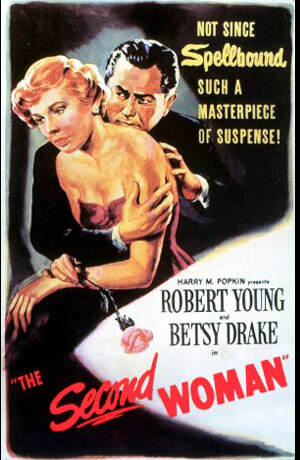 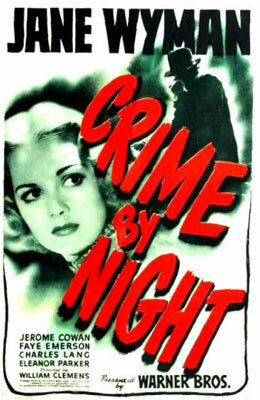 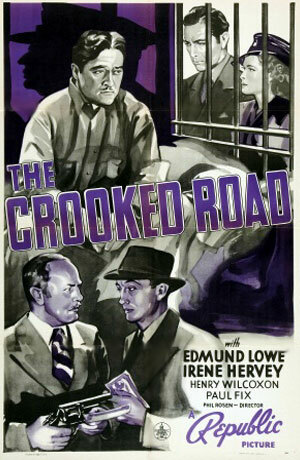 These films contain elements of film noir but are inconsistent in projecting the overall theme of the genre. 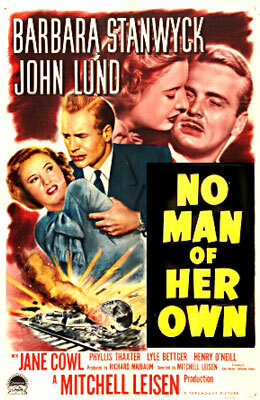 That’s not to say they aren’t compelling films in their own right, which most are. 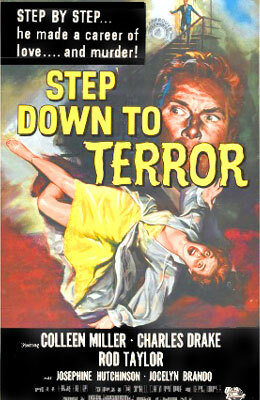 Of course, it’s an objective opinion. 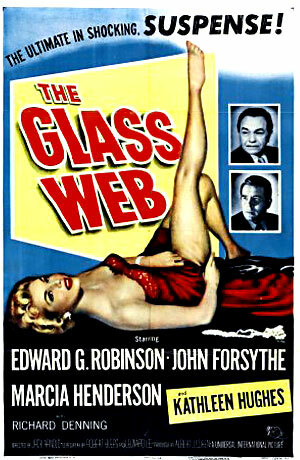 Selecting on the film will bring up additional information.